You aren’t limited to light neutral colors in your tiny home when you know how to choose the right paint colors. Your wall is just like canvas, you can give them any color. You also can make it looks so artsy with some colorful painting. Make your wall as a media to show up your art character. 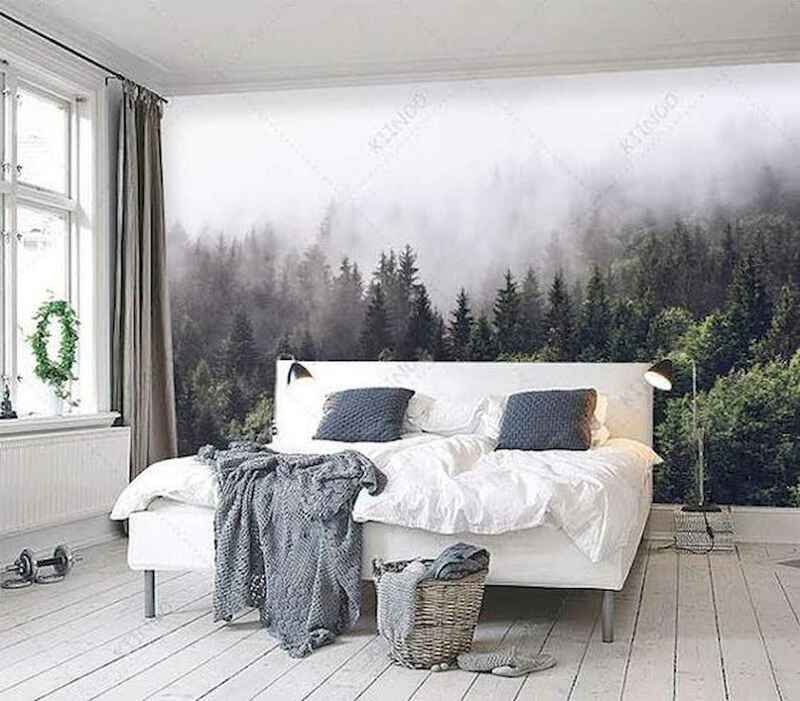 It will make your room looks so beautyful and you will feel comfy there. You can put any idea on it and freely explore your imaginations. If you art didn’t have any idea hoe to make it, we’re here to give you some inspirations. Hope you’ll love these 25 Stunning Wall Painting Ideas that so Artsy. Don’t forget share this!